You can order "custom made insoles" on the net. It is good news for those who can not come to Japan. 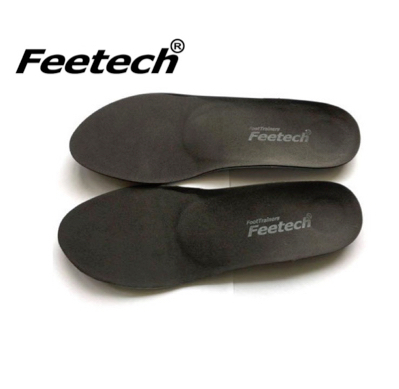 It became possible to make "Feetech custom-order insole" with mail orders. 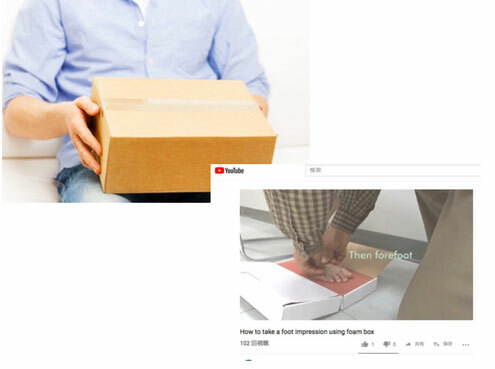 Just by sending "Foot Movie" and "Dedicated foot pad" according to the guidance. We will make insoles suitable for the movement of the foot and deliver it to your home. Please add it to the cart. Please accurately fill out your address e-mail address. As soon as accepting your order. We will mail "the pad that takes the foot shape" by EMS. and "shooting guidance" on photos and videos.by e-mail. Please send by e-mail to Foot Trainers. 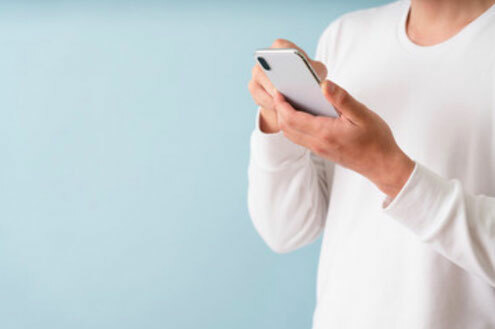 Please send ① and ② to FootTrainers by EMS etc. 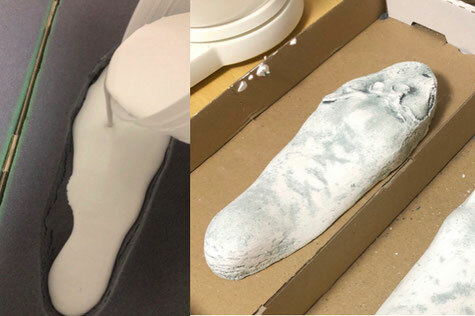 Take the foot shape for insole molding from the shape of the foot you sent. Check the alignment based on the pictures and videos of the foot you sent. Add a correction of the height of the arch. Cut to fit the shoes of the insole. 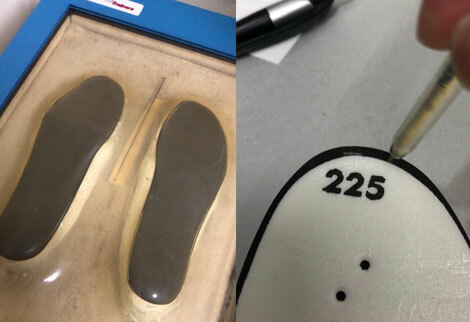 We will ship the completed insole together by EMS. We will send it out from 1 week to 10 days after the foot pad arrives at us. Please select a model from the following. オーダーをいただいた住所に型取り用のパッドを送付します。メールにて型取りの動画のURLとお送りいただく写真と動画のガイダンスを送付します。 We will send a pad for molding to the address you received the order. We will send you the "URL of the movie of How to mold" and the guidance of the photograph and the movie to be sent by e-mail.